Atlanta-based designer Clary Bosbyshell grew up in the world of design and  developed her eye for aesthetics at a young age, spending her days amongst antique markets and art galleries, swatch books and fabric samples. A University of Georgia graduate who has studied design in Cortona, Italy,  Clary spent two years in the world of fashion merchandising further honing her eye for smart and stylish  design. She joined Margaux Interiors Limited in 2009 where she worked for ten years before opening her own firm in 2019. 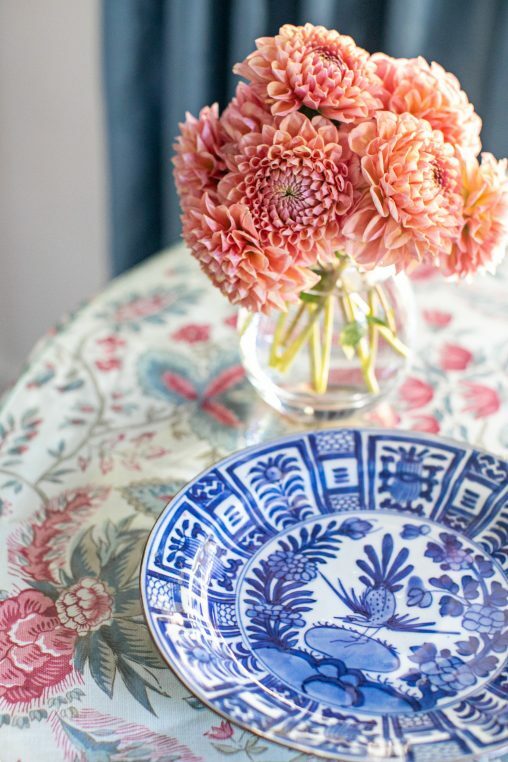 Clary is known for creating timeless interiors that layer color and pattern while being both elegant and practical, mixing in fine antiques and one-of-a-kind pieces. Clary's passion for design combined with her understanding of her clients’ needs has led her to design projects ranging from  traditional  to contemporary. Clary was most recently named a 2018 Traditional Home New Trad.